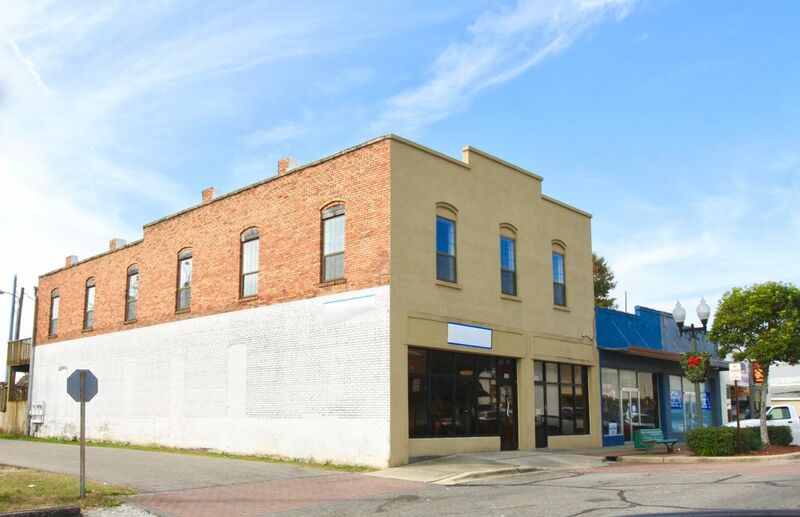 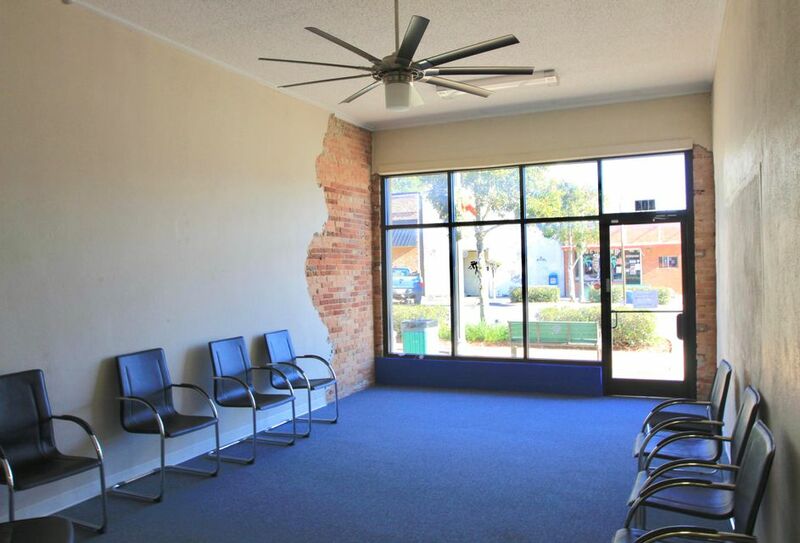 Historic Office/ Retail building available in Downtown Crestview, FL. 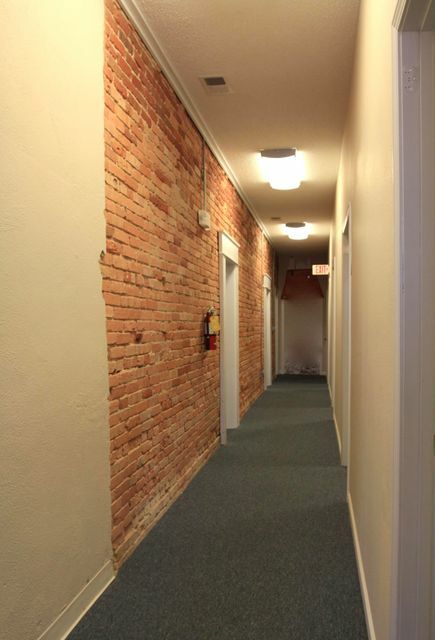 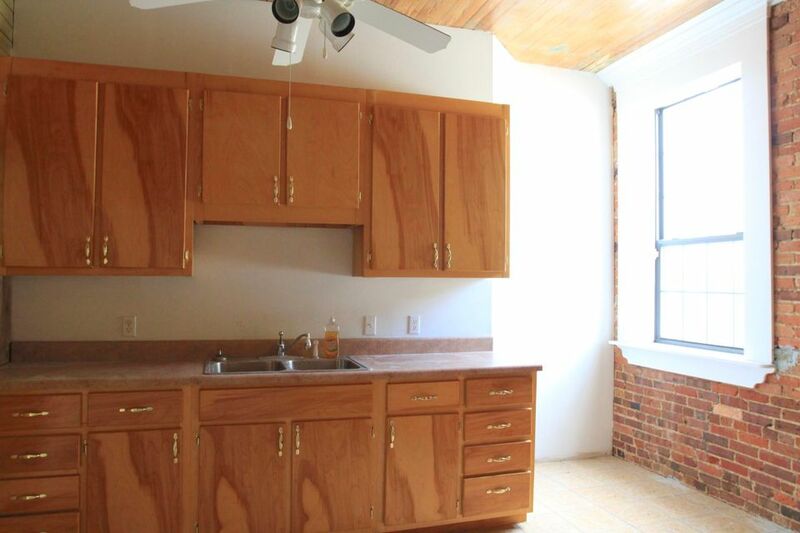 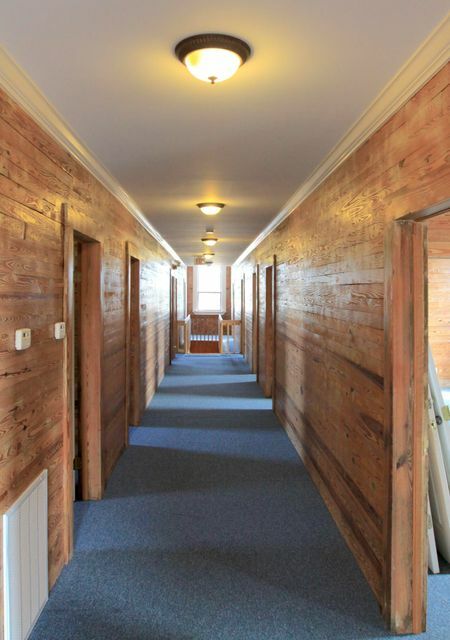 This 5600 sf building has been totally renovated to show off it's historic features. 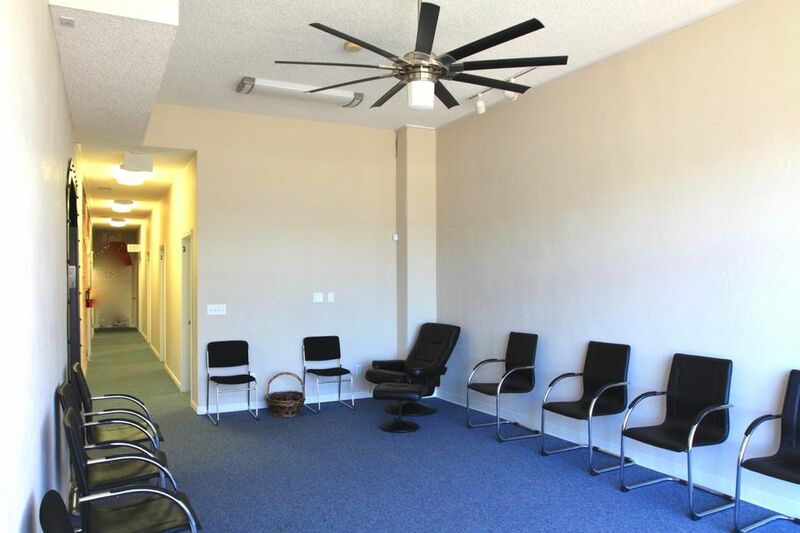 It is conveniently located three blocks from the new Okaloosa County Courthouse and 1.6 miles from the North Okaloosa County Medical Center. 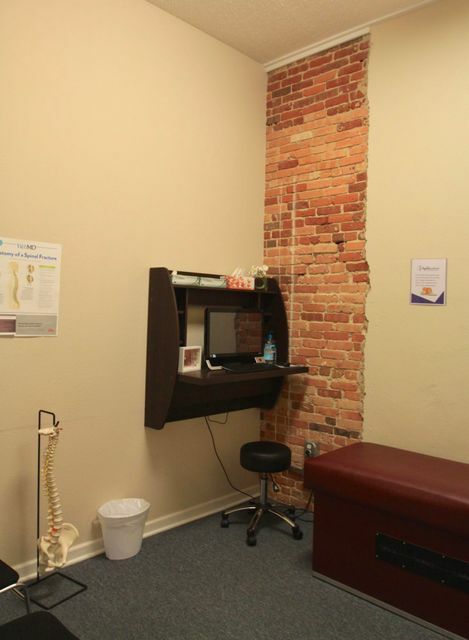 The building is currently used as medical offices however the zoning allows for multiple business types and or Tenants. 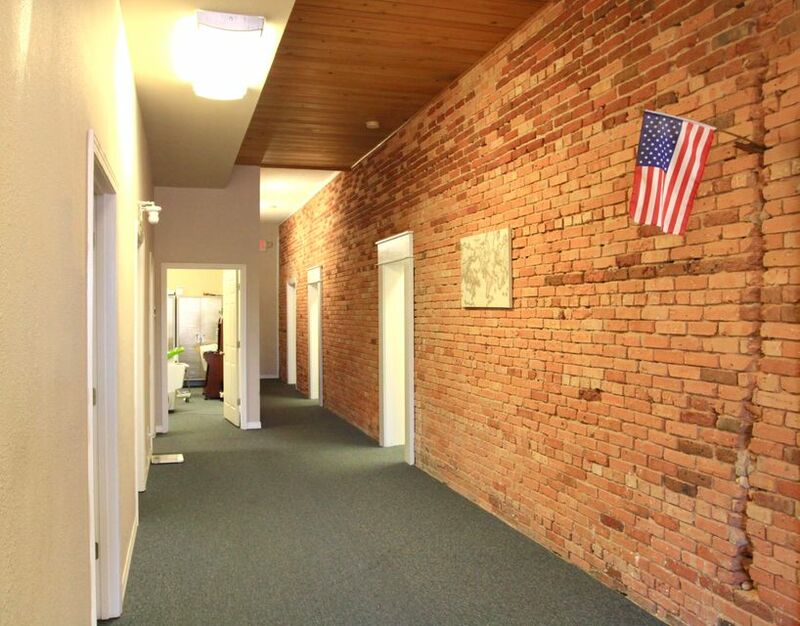 Crestview is one of the fastest growing cities in the State of Florida and its growth rate is out-pacing the national rate by 37%. 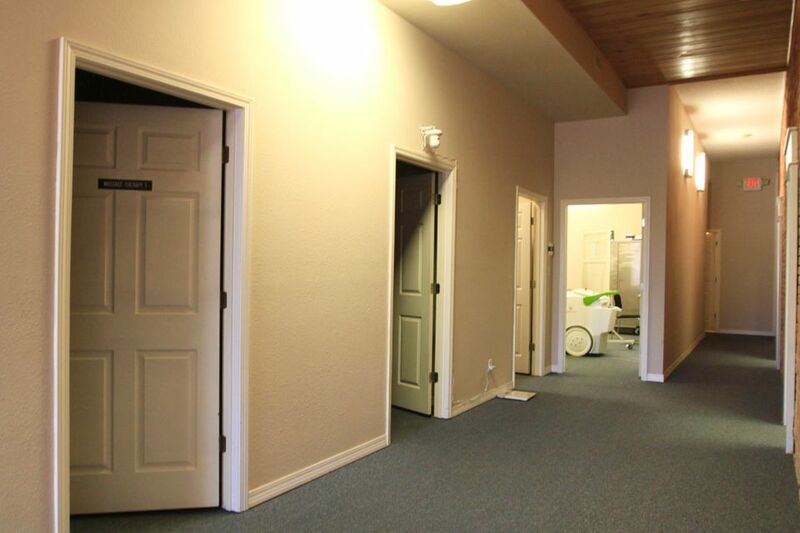 The population within five miles of the property is 44,000 with an average household income of $70,000.